Boil the nodules till tender. On a separate pan saute carrots(chopped to small pieces), tomatoes(chopped to small pieces) and french beans. a little oil on the pan pour everything in, let it simmer for 2 minutes. Its ready to eat. Garnish with parsley leaves. 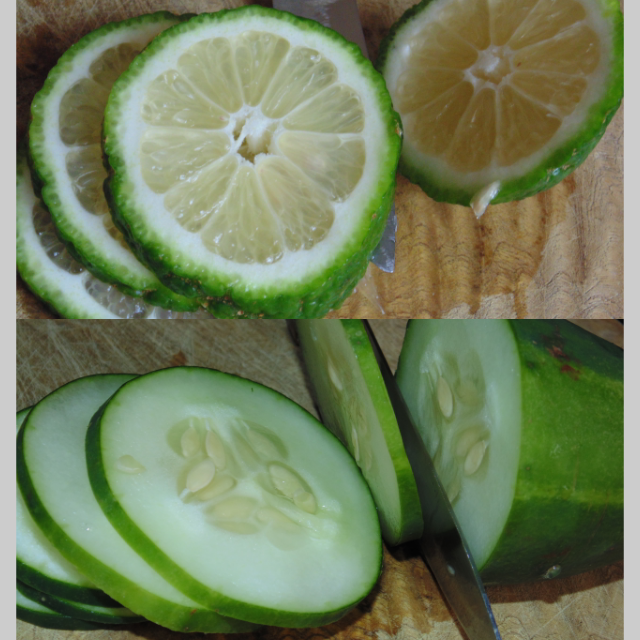 And my favourite kind water where i put slices of lemons and cucumber and ice cubes .This does it for me on a hot afternoon. Hope you enjoyed our first food post. Browse this site for awesome recipes aloha.com . Am excited about doing another food post. Tell us how you make your nodules/pasta. Thanks as always for reading. Fast easy and delicious thanks for sharing. It's nice to see another aspect here on Glamour Zone! This meal looks delicious and the close-up photo of the cucumber is so fresh and zesty :) Happy Halloween!! 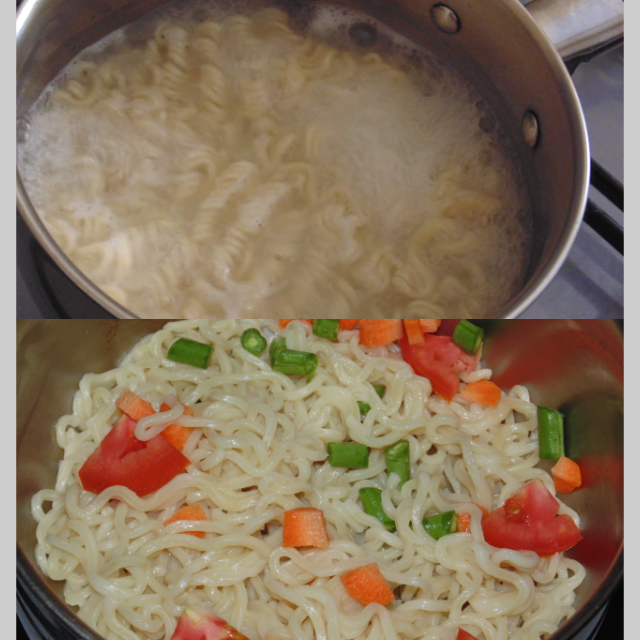 Lovely post, these noodles look great! Have a happy Halloween! Looks yummy, I like that it is easy to make. yummy look,can u do one for me? Hello,fashion girl,I am Poppy,work for a popular wholesale garment company,all the clothing in our shop are in a low price,you can have a look in it. I've been putting lemons in my water too! It's detoxifying. Mh this sounds really good! And I love that it's fast. This looks like such a nice meal ! Just popped in to say hi dolls, happy weekend! It looks so delicious. :)Have a great weekend!!! I love noodles! This looks delicious! Looks yummy, I'll have to try it. I'm surprised to see a food post & it's very refreshing! I'm back from my trip & resuming my blog hopping. Hope you'd a great Halloween, dear! Thanks for your lovely comment!!! I follow you back on GFC; Hope you follow me back coz i'll be waiting for you!!! Have a nice day!!! I totally love this kind of pasta! Have an awesome day. This looks delicious! Now I'm going to have to try cucumber in my water. :) I do love lemon or lime it in. Now this looks delicious, yummy. Looks so good! Loving the color, healthiness and tastiness.